Why "coopered"? Coopered means "put in a wooden barrel or tub". I just love a spirit that has taken on the essence of the wood. That's the common denominator here. I enjoy drinking spirits that have that vanilla wood sugar and that tannin bite. I'll never forget when I had old Appleton Estate rum (after only having had Bacardi white). It was a shocking revelation what the wood can do. The word "tot" refers to the Naval purser's (or prusser's) job of doling out carefully measured units of rum - (1/8th of a pint per day). The measure was known as a "tot". The word has since come to mean about 50ml, otherwise known as a jigger, pony, or shot. Technically a tot, as 1/8 pint is 59.14ml. A jigger or shot is usually 50ml. So, technically, a "tot" is nice heavy shot. That's as it should be... The Coopered Tot is thus literally a big dram in a barrel. 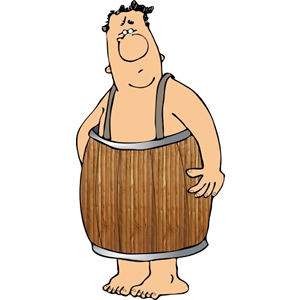 But it's a double entendre that means a little kid in a barrel too. That would be me - a big toddling young at heart guy. About me: I'm Josh Feldman. I work in IT at a Mid-town Manhattan cultural institution. My background includes education and marketing. I've been a whisky enthusiast since the late 1980s and came later to bourbon and other distillates. I'm not an expert. I'm simply an articulate drinker. I find when I write out my tasting notes I taste more deeply and take a deeper notice of what's going on between me and the glass. Drawing what you see while at the eyepiece of a telescope or microscope is much the same thing. Over the past year or two I've become more involved in events including hosting a number of my own - so there will some writing about that too. Please enjoy anything up here and feel free to comment and interact. I appreciate the feedback. Hi Jan! Consider it done. 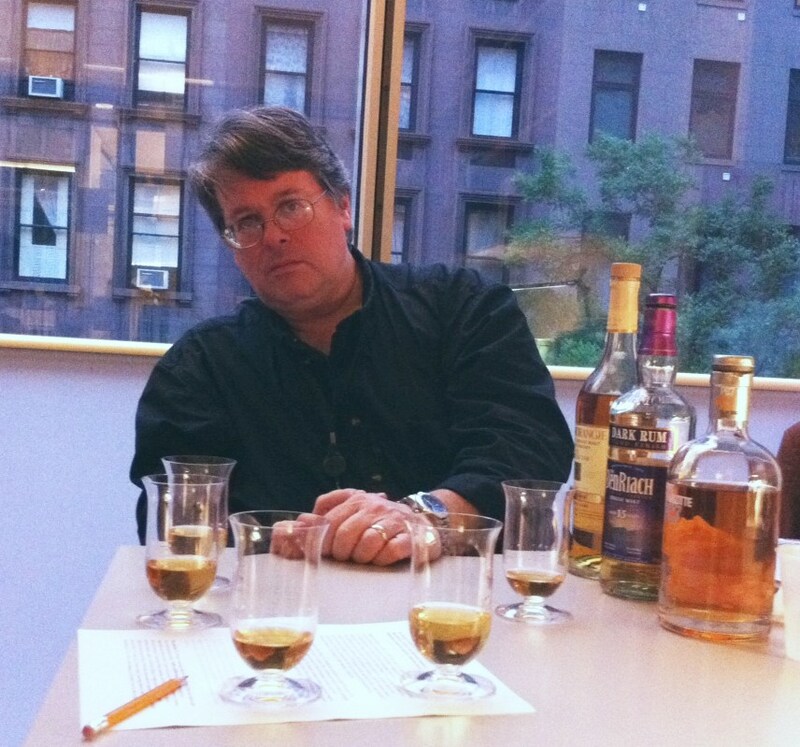 (Everybody - look at the blog roll for Best Shot Whisky Reviews)! I'm looking for whisky exhibitors that can market their brands in my upcoming whisky tasting event in April 2015. I am reading for quite awhile now and have my own whisky blog since a few weeks. I just added you to my blogroll.